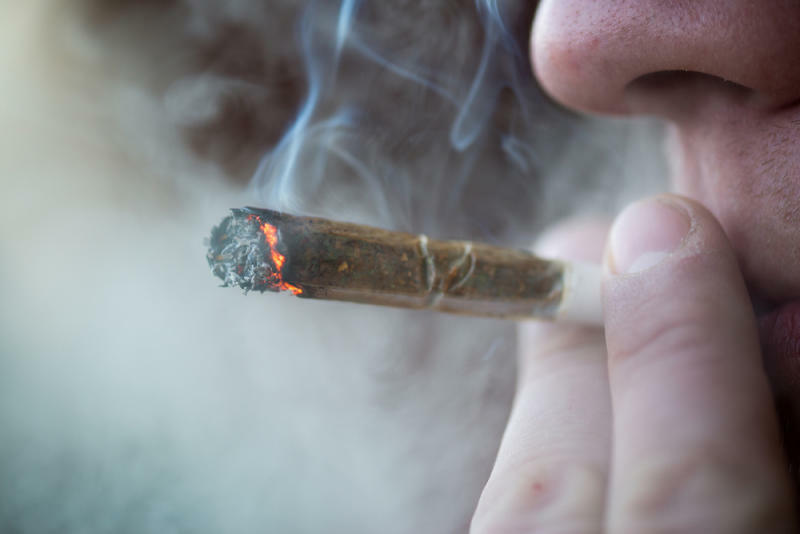 A team of researchers from the University of Pittsburgh Medical Center and Rutgers University has indicated that smoking marijuana in your teens is not linked to later mental and physical health issues as numerous studies have previously claimed. In the wake of the legalization of cannabis for recreational use in the District of Columbia and a handful of US states, the issue remains under intense scrutiny. An even greater number of states have already legalized cannabis for medicinal purposes. Yet numerous past studies showed that excessive consumption of marijuana could have serious side effects and cause long term problems. According to the National Institutes of Health (NIH), the chronic use of cannabis can increase the risk of depression. Additionally, in the long term, smokers can be subjected to respiratory and cardiac problems, while the risk of fetal deformities is also increased. Two other studies, published in The Lancet in 2004 and PLoS Med in 2006, indicate that teenagers who smoke marijuana several times per week also elevate the chances that they might use other drugs and eventually develop psychoses, two issues that can affect their health and social integration in adulthood. To get to the bottom of this issue, researchers from the University of Pittsburgh Medical Center and Rutgers University, led by Jordan Bechtold, PhD, a psychology research fellow at the University of Pittsburgh Medical Center, conducted research that was an offshoot of the Pittsburgh Youth Study, which began tracking 14-year-old male Pittsburgh public school students in the late 1980s to analyze various health and social issues. In that 12-year study, participants were surveyed annually or semiannually, and a follow-up survey was conducted with 408 participants in 2009-10 when they were 36 years old. The study sample was 54 percent black, 42 percent white and 4 percent other races or ethnicities. The present study investigated whether community-residing black and white men who displayed different patterns of marijuana use from adolescence to the mid-20s (from age 15 to 26) exhibited different self-reported physical (e.g., asthma, high blood pressure) and mental (e.g., depression, psychosis) health problems in their mid-30s. Importantly, the associations between early patterns of marijuana use and later health were examined after controlling for several confounding factors, including socioeconomic status, co-occurring use of other substances, physical/mental health problems that predated regular marijuana use, and access to medical care. In addition, analyses examined whether black men were more susceptible to the negative health effects of early onset chronic marijuana use than white men. Participants were divided into four groups based on their reported marijuana use: low or non-users (46%); early chronic users (22%); participants who only smoked marijuana during adolescence (11%); and those who began using marijuana later in their teen years and continued using the drug (21%). "What we found was a little surprising," explains Bechtold. "There were no differences in any of the mental or physical health outcomes that we measured regardless of the amount or frequency of marijuana used during adolescence." The study's lead author concluded: "We wanted to help inform the debate about legalization of marijuana, but it's a very complicated issue and one study should not be taken in isolation."